The consumer activist Erin Brockovich is urging California lawmakers not to let Pacific Gas & Electric Co. go bankrupt because it might mean less money for wildfire victims. 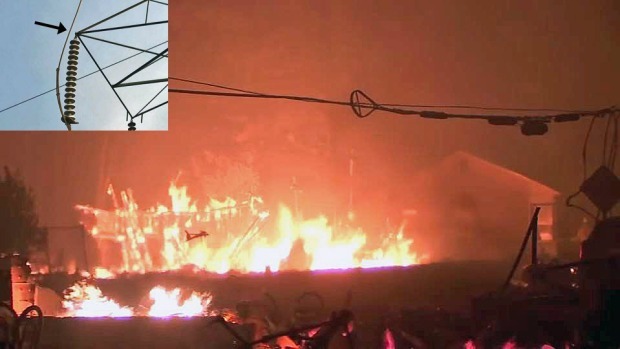 NBC Bay Area has learned that authorities investigating the deadly Camp Fire have tied its origin to the failure of a single steel hook that held up a high voltage line on a nearly 100-year-old high voltage transmission tower. Investigative reporter Jaxon Van Derbeken reports. 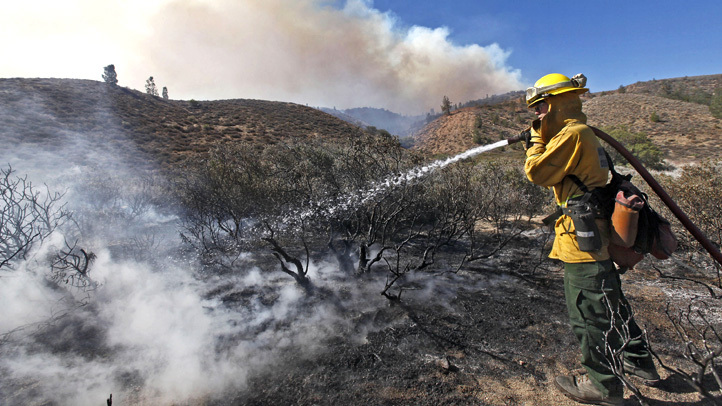 PG&E Workers Hailed as Heroes for Saving a Life in Marin Co.